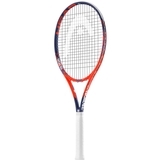 Head Graphene Touch Radical MP Tennis Racquet Item # 232618 $209.95 Buy 2 or more for $199.95 each Be The First To Review! 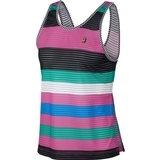 Nike Court Dry Women's Tennis Tank Item # 939314508 $45.00 Be The First To Review! 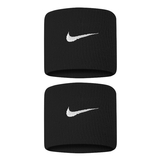 Nike Court Dry Women's Tennis Skirt Item # 939318508 $55.00 Be The First To Review! 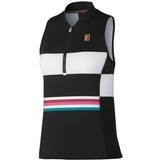 Nike Court Dry Long Sleeve Women's Tennis Top Item # 939322508 $75.00 Be The First To Review! 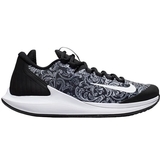 Nike Air Zoom Zero Baroque Women's Tennis Shoe Item # AA8022002 $130.00 Be The First To Review! 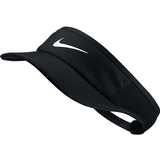 Nike Premier Tennis Wristband Item # NNN52010OS $10.00 Be The First To Review! 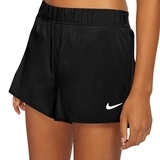 Nike Court Flex Women's Tennis Short Item # 939312010 $55.00 Be The First To Review! 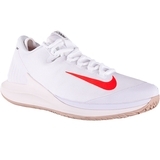 Nike Air Zoom Zero Women's Tennis Shoe Item # AA8022100 $130.00 $84.50 Be The First To Review! 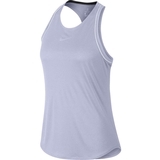 Nike Court Dry Power Slam Women's Tennis Tank Item # AJ8723010 $65.00 $48.75 Be The First To Review! 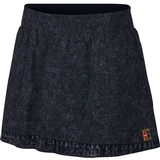 Nike Court Dry Slam Women's Tennis Skirt Item # AJ8735010 $75.00 $56.25 Be The First To Review!